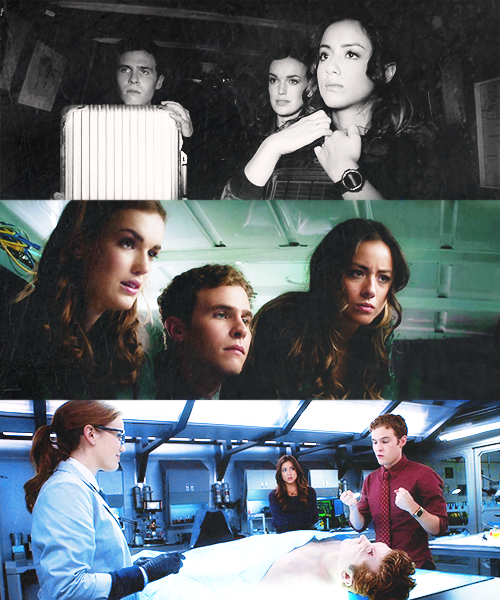 【Fitzsimmons & Skye】. . Wallpaper and background images in the FitzSimmons club tagged: photo agents of s.h.i.e.l.d. 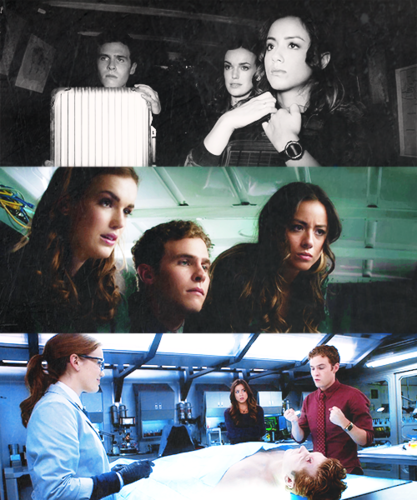 fitzsimmons leo fitz jemma simmons iain de caestecker elizabeth henstridge. This FitzSimmons fan art might contain vasca idromassaggio. simmons is at the hub; we have to save her. if there’s something te wanna tell her; don’t wait. FitzSimmons in "Beginning of the End"
FitzSimmons in "Girl in the fiore Dress"